At some implementations, it is important to have the current cost of an item equal to its frozen cost. 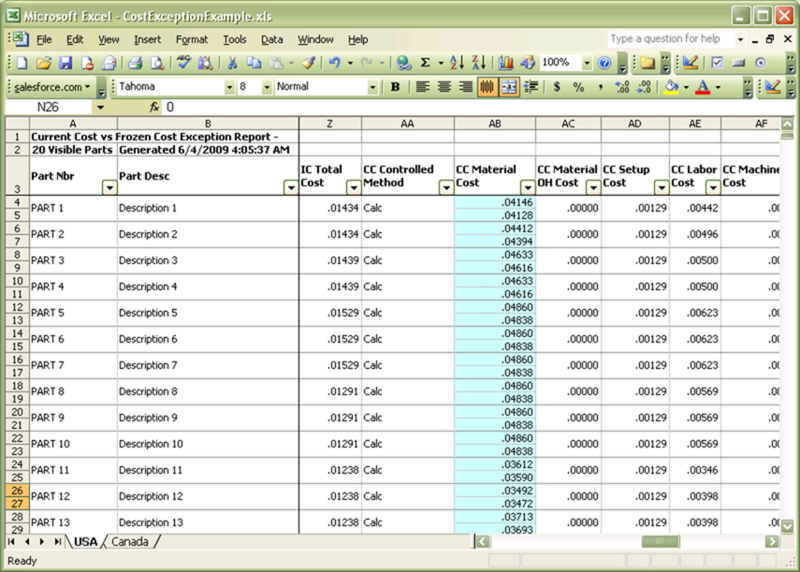 This utility scans the AXIOM tables for differences in these costs and provides an exception report. Exceptions are color coded for easy location.